Blackjack Pro! for Playmaker. Now available on the Unity Asset Store and 3DSauce.com! 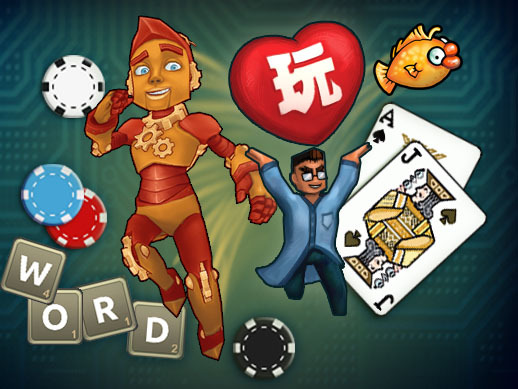 Try your luck and test your blackjack mastery! This classic gambling card game includes tons of options and support for most side rules. 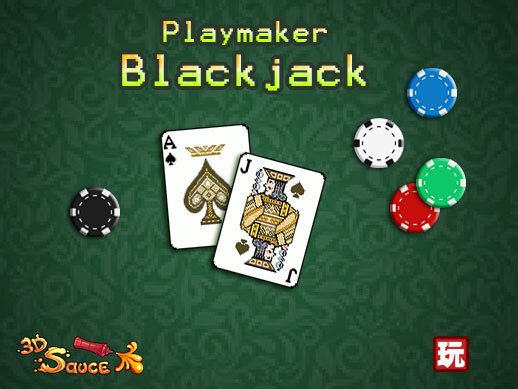 Get started quickly with your own fully featured Playmaker blackjack game. NEW! - Now uses modern Unity UI for all elements including cards. NEW! - Full lighting and shadow support. NEW! - Easily choose between 2D or 3D. 14 - Less than 7 drawcalls! Excellent! Good luck with this! 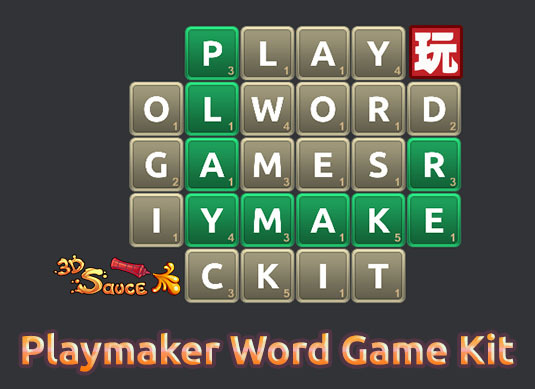 From now until September 22nd, get 25% OFF when you purchase the Playmaker Blackjack Kit. Simply enter coupon code "PLAYTIME25" during checkout and enjoy the savings! 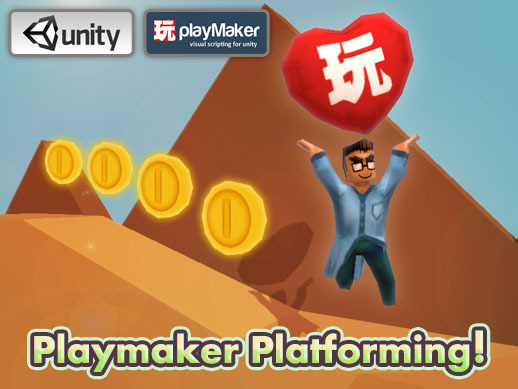 – Updated entire game to use modern Unity UI system. – Improved mobile and desktop performance. 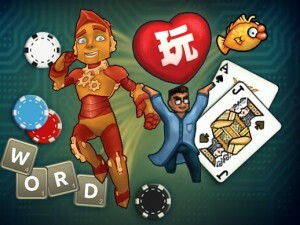 – Added simple dealer soft and hard AI logic customization. – Added lighting and shadow support. – Added choice of 2D or 3D Style. – Bug fix: Now builds and plays properly on WebGL and IOS platforms. – Bug fix: Users can no longer press other buttons while one button’s function is in progress. – Remedied console warning messages. – Numerous minor bug fixes and performance tweaks. 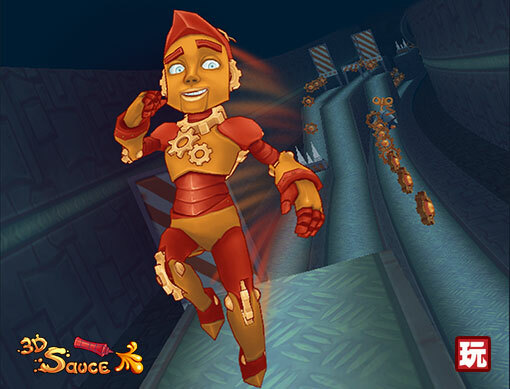 From now to January 1st, take 40% off any order on 3DSauce.com! 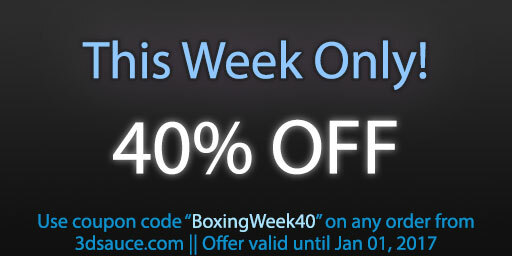 Use coupon code "BoxingWeek40" during checkout. Blackjack Pro is now Unity 2017 ready, and now it's Blackjack week! To celebrate, we're offering 40% off when you purchase the Blackjack Pro Playmaker template on our website. 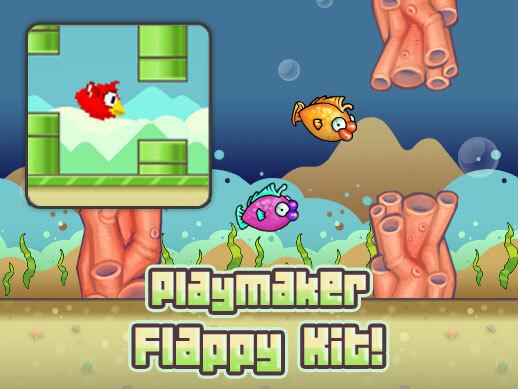 Hi Graham, bit of a random question: could all of these games work using just Playmaker Arrays rather than ArrayMaker? ArrayMaker offers advanced functionality that I don't think the built in arrays can match without some custom actions and tinkering. If you are worried about performance, I can assure you that Arraymaker is on par with the built in solution. yes, ArrayMaker is still a solution of choice for more advanced use of arrays. and if you are concerned about performances, simply get in touch with me and we'll look at it, but indeed as Graham said, you can expect ArryMaker to deliver. Where built arrays is more performant is when the number of items in the array doesn't change, then built in array performs better ( in theory, because on practice it's aonly after thousands of items that you will have a noticeable impact), everytimw you need to add and delete items in your game and often, ArryMaker is far more suitable because it's using dedicated lists that are meant to be flexible and if you try to do this with built in array you' have performances impact far quicker then the other way around. also, ArrayMaker has more flexible inspectors to browse long lists of items, which helps when you have lots of data to deal with. Thanks for the detailed explanation Jean. I still use both on a regular basis, it just depends on what is needed for any given task. They are both great tools. yes, that's why I haven't discontinued ArrayMaker because both are needed and answers very specific needs and have different impact on perfs.